A lovestruck young man tries to woo his lover with sambhar. A convict dreams of his last meal. Aliens kidnap a jalebi enthusiast. A woman stirs gossip into her food. A student feeds his bully something special. 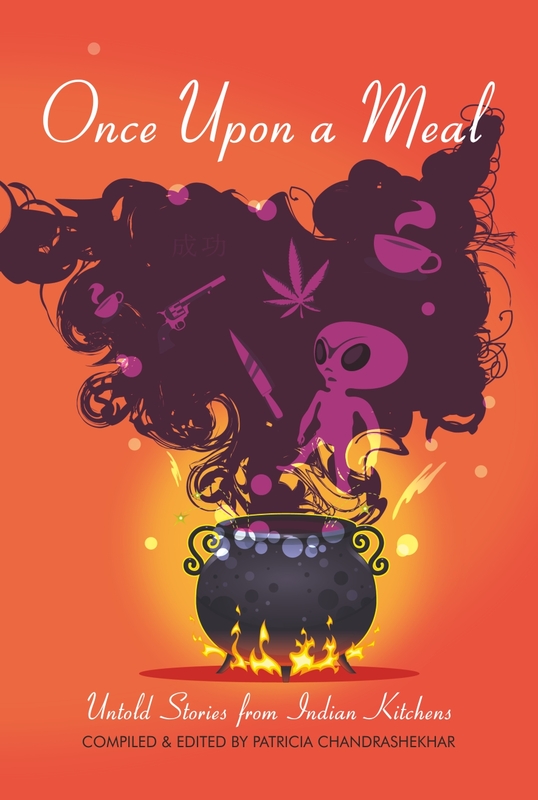 Once Upon a Meal is an exploration of India, through food that most people haven't heard of before. The stories defy genre and convention, each one a surprising dish to be tasted and revisited. 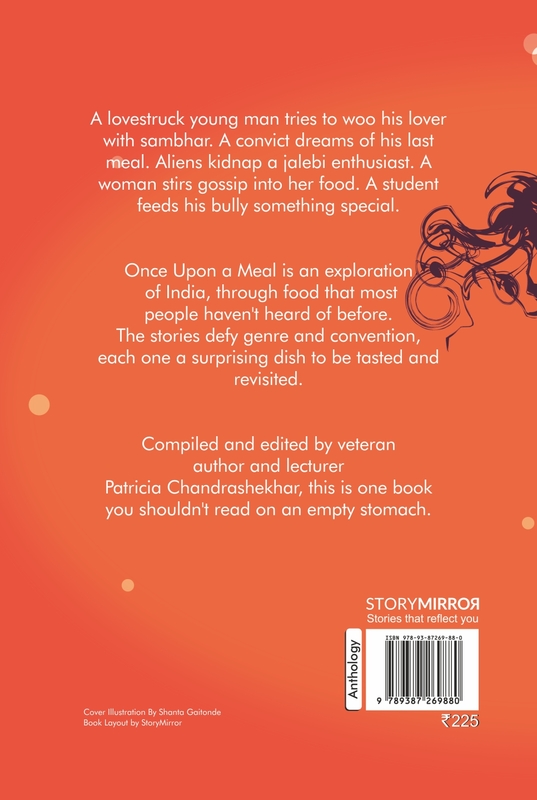 Compiled and edited by veteran author and lecturer Patricia Chandrashekhar, this is one book you shouldn't read on an empty stomach.